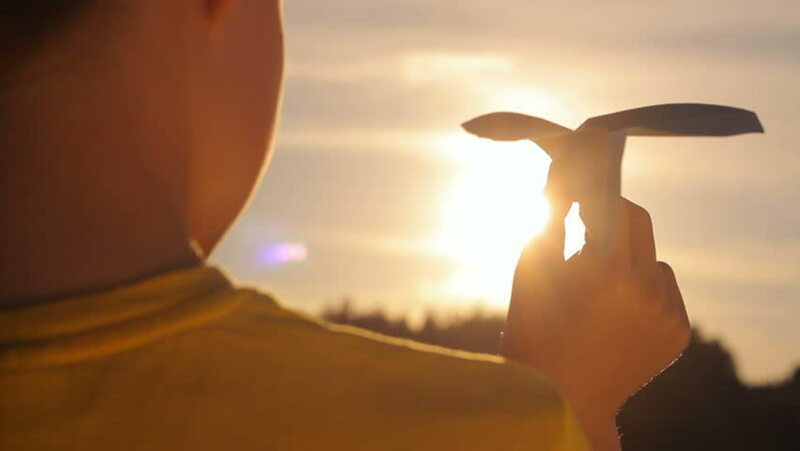 hd00:12Happy little girl playing with a paper airplane outdoors during sunset. Silhouette girl holding per rocket at sunset. Concept big dream. hd00:16Man walking on summer meadow, sunset. Silhouette of the young man on the mountain top.